Rythea believes that writing creates a pathway into who we are, especially when we are unearthing our own life-giving truths. Writing is an integral part of her work with her own healing and activism and also a tool she uses with her students and clients. 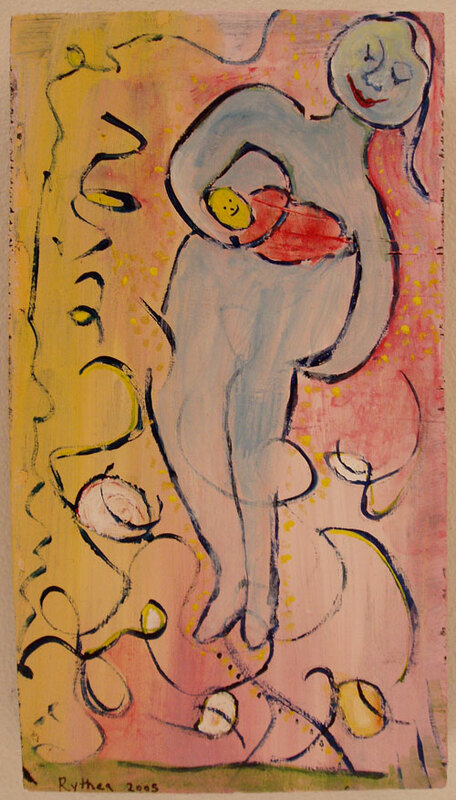 Read recent work by Rythea on her blog: Gutsy Healing: Reflections on Motherhood, Art, and Consciousness. 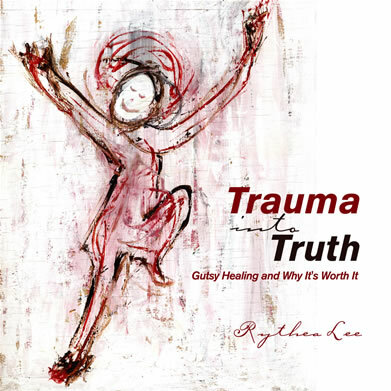 Trauma into Truth: Gutsy Healing and Why It’s Worth It is a written and visual illustration of what healing from trauma and abuse can look like. It’s in a question and answer format so that there are slices of personal stories that come into focus in each chapter. What is healing? Who heals? Do you feel at home in your body? Is healing a selfish act? These are some of the questions in the book that are answered through direct and poetic writings. 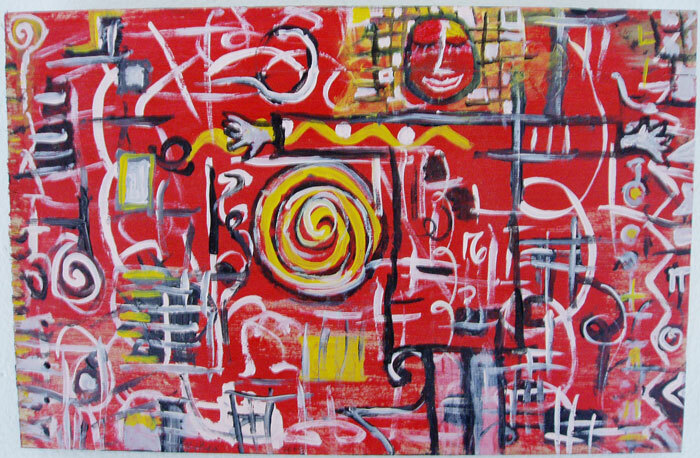 Original paintings accompany the words throughout the book. The writing offers a non-traumatizing template for those on a similar path.